Nigerian musician David Adeleke aka Davido posted a heartfelt message to celebrate the birthday of Afropop star Ayodeji Balogun aka Wizkid. 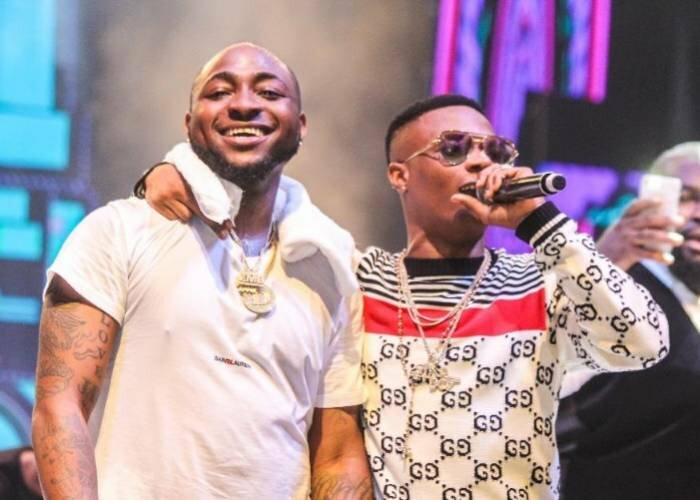 Davido, who is currently in Paris ahead of the Afro Punk concert, shared the message on his Twitter handle @iam_davido, as Wizkid turned 28, on Monday,. Davido’s celebration of Wizkid birthday is an indication that they have buried the hatchet. This is the first birthday celebration that one or both of them have sent open messages to each other as they had a long standing rift which ended in December 2017. The supremacy war ended when Davido and Wizkid appeared and performed in each other’s shows to showcase their reconciliation.